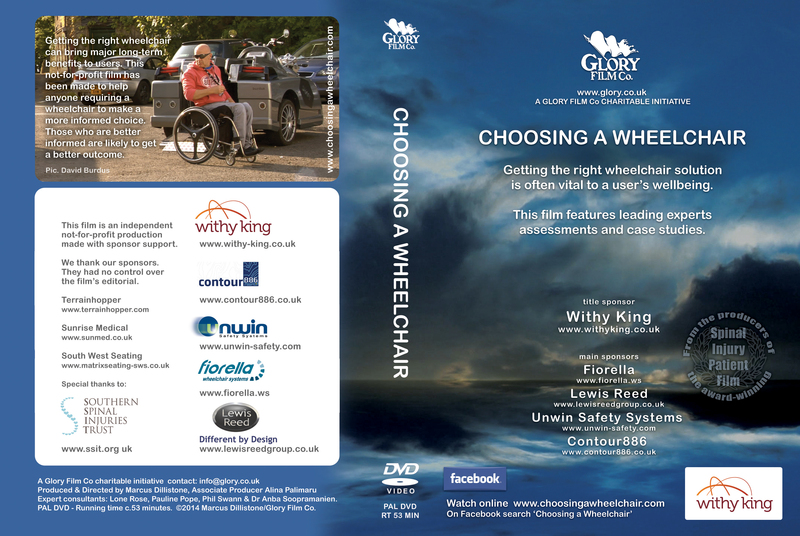 Choosing a Wheelchair from Glory Film Co. on Vimeo. If you have a problem viewing it here, you can watch it on Vimeo (where you can comment), click here. PRESS PIC 2 - Disability access expert and participant in the film, David Burdus. 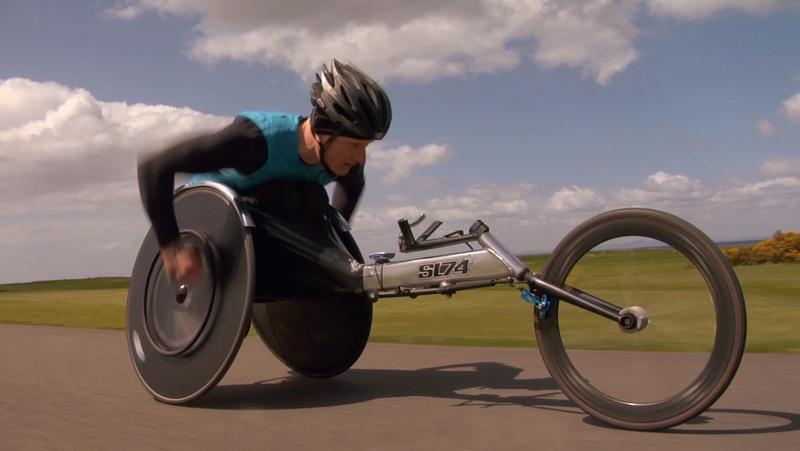 PRESS PIC 3 - International wheelchair racer, and participant in the film Simon Lawson. 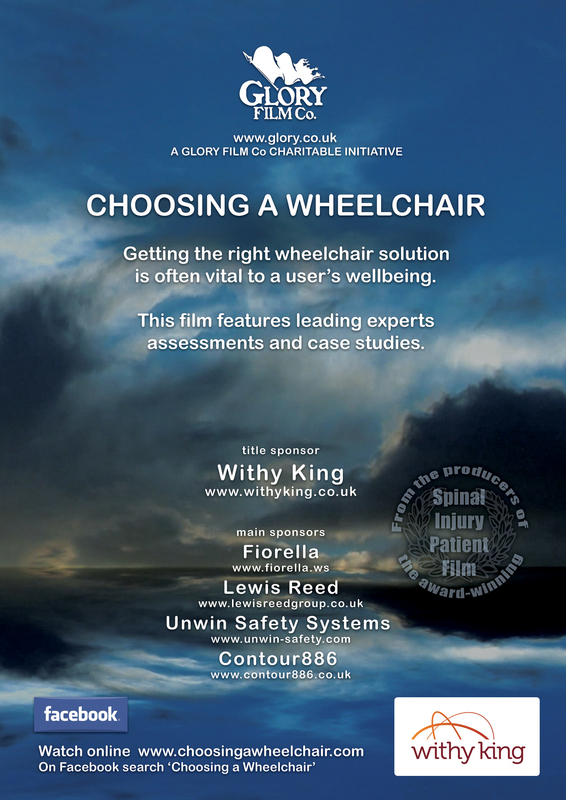 This new award-winning film has been made to help you to choose the right wheelchair. This is a crucial decision for many disabled people, because getting the right chair set-up can greatly improve a person's function, quality of life and long-term outcome. This online version of the film is highly compressed, so that people with modest broadband connection speeds can watch it. The film will be available in higher resolutions and on DVD, including versions for training and staff development. This film's content has been verified by leading experts who volunteered their services. They deserve our thanks. The film is an independent production, produced at-cost and co-funded by Glory Film Co., as part of its charitable and humanitarian initiatives. 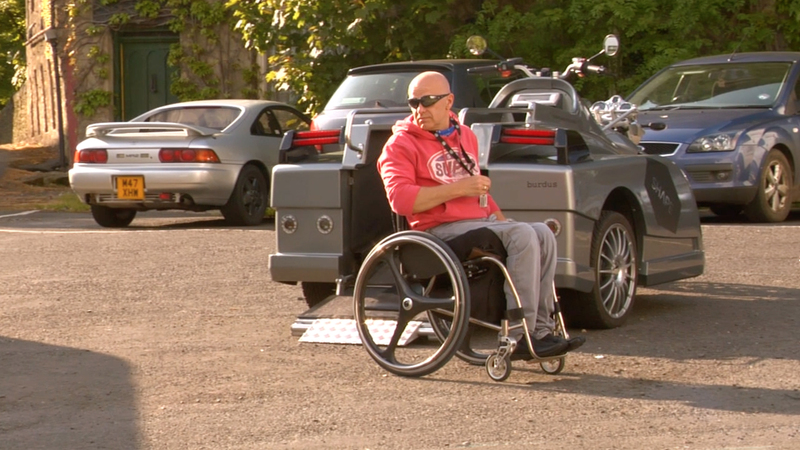 Choosing a Wheelchair has also been funded through sponsorship, however sponsors had no control over the film's final editorial content. 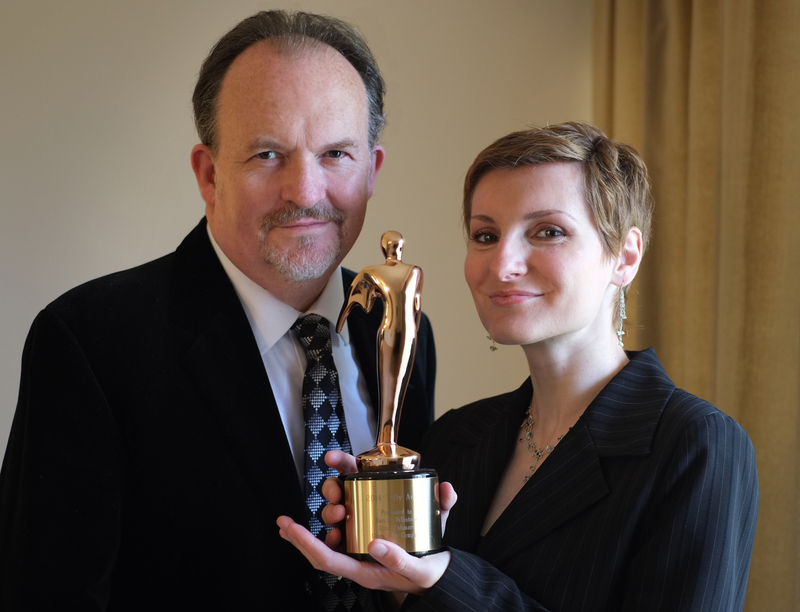 This approach guarantees the film's integrity, and ensures its credibility within the healthcare profession. Please contact us for more information, to get a high-res version of the film, to embed the film, or to sponsor DVD copies. Your email enquiry is welcome, as are your comments - we seek feedback! To email us, click here. Special thanks to www.ssit.org uk for supporting versions for patients and education in the south & west.